Inbound & Outbound Call Center with Unlimited Lines. Fully Blended. User-Friendly. Cost-Effective. 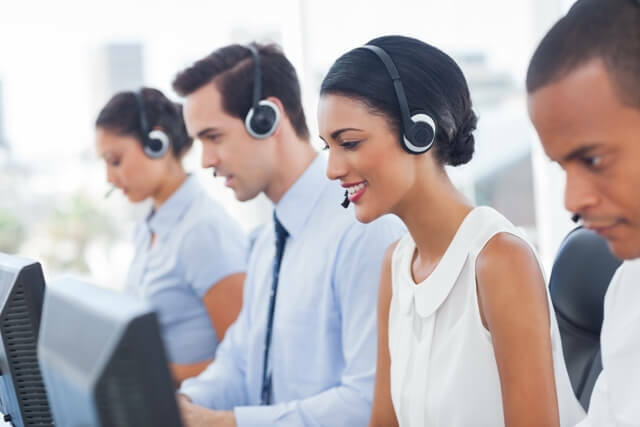 SpitFire Enterprise Predictive Dialer is a powerful software package that offers all the tools you need to launch blended inbound and outbound call center campaigns. This enterprise grade system has 5 dialer modes: Predictive Dialer, Fixed Rate Dialer, Quick Connect Dialer, Preview Dialer, and Manual Dialer. Using a pre-loaded list of numbers, SEP quickly and automatically places outbound calls and connects the answered calls to available agents. SEP monitors the call center volume and time per call, intelligently adjusting its dial rate to minimize the time your agents spend waiting between conversations. DCID- Dynamic Caller ID - A Dynamic Caller ID system gives call centers the power of Local Caller ID. CNI- Cell Number Identification (CNI) Scrubber - Your real-time solution to cell phone scrubbing. Support Services- 1 Year unlimited training and support from our top notch support team. 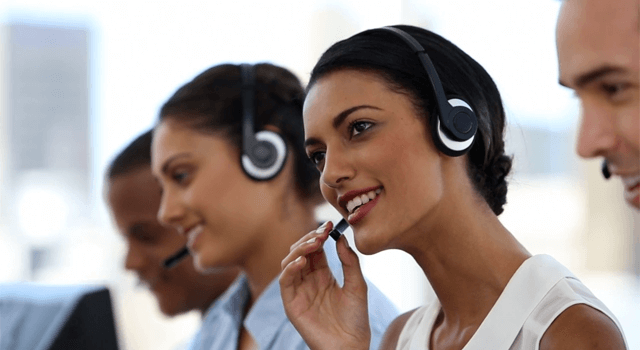 Why Choose SpitFire Contact Center? Shopping for predictive dialer software and unsure of where to start? What features and what company is the best fit for your business? Here are our top 6 reasons SpitFire Enterprise is outselling competitors. Introducing the only trifold platform that gives customers the flexibility to determine what environment is best for their business. SpitFire Enterprise Contact Center can be operated as a cloud based, premise-based server or hybrid dialer offering a premise-based server with cloud-based web agents. We understand that not all businesses are the same. We offer two low cost options; a one-time purchase or monthly cloud subscription. SpitFire Enterprise Predictive Dialer is a powerful software package that offers all the tools you need to launch inbound, outbound or blended campaigns. The SpitFire Enterprise system has 5 dialer modes: Predictive, Fixed Rate, Quick Connect, Preview, and Manual. It seamlessly integrates with both web-based and Windows CRM’s. Please click on the demo link to the side to schedule a live demo! While having a feature rich product is essential to a contact center, we feel that it is equally as important to have software that is easy to operate. With the SpitFire Enterprise application, Agents and Managers have a user interface that is friendly to use, easy to navigate while offering all the tools they need for success. You fully control contact center. You choose the Carrier (Phone Service Provider) you want. With our solutions, there is no limit to the number of calls you can make. There is no limit to the amount of data you can load in. You can control how fast you want to grow adding agents and features as you need them. Our SpitFire technical support and programming teams are all under one roof, working together with the common goal of helping our customers grow their businesses. We provide exceptional one on one training, troubleshooting as well as consulting. Our customers are offered a satisfaction survey after each tech support session and they are rated “Excellent” more than 97% every month! Our SpitFire support team is the best in the industry! Our on-site Programmers and Engineers are persistently developing SpitFire Enterprise creating new features and functionality. The majority of our latest developments have been customer-driven. SpitFire serves a wide range of industries from Telemarketing and Financial Services to Healthcare and Education. Our award-winning software helps businesses of all types and sizes to maximize productivity and grow profits.